The NC girls golf team, participating in matches every Thursday, hope to improve the rate of matches the team wins this year. The returning golfers hope this season turns out for the best. “There are more girls than we’ve ever had before and that’ll definitely make a difference. Since there’s not just one new person, it will be a learning experience for everyone. The varsity girls will be closer to the newer girls because we have to help out more than previous seasons,” magnet senior Mary Tworek said. The NC girls golf team commenced their season on February 25. The sport takes practice and patience to master, and golfers improve by repeatedly doing the same drills over and over again. The NC girls golf team started their season the week after February break with practices every Monday through Thursday at either Pinetree or Bentwater golf courses. This year, the NC girls golf team gained four new members; Magnet juniors Emma Collins and Haley Kish and Magnet sophomores Katie Hines and Anna Leigh Toth joined the team’s previous three members, senior Makenzie Peardon, Magnet senior Mary Tworek, and Magnet sophomore Abby Jones. The girls’ golf team, coached by AP Psychology teacher William Hargis, participated in their first match on March 7. In previous years, the team only consisted of four girls, with one who graduated last year. This year, Hargis and three returning players expressed their excitement for the turn out this year. “I feel optimistic about this year. We have three returning starters, two seniors and one sophomore, and we have four brand new golfers, two juniors and two sophomores. I am optimistic the team can make it to the state tournament as well as some individuals,” Hargis said. 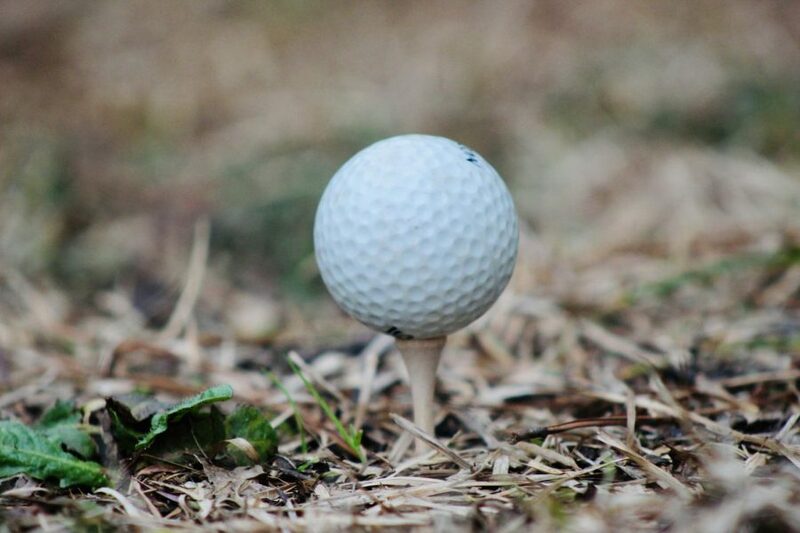 Hargis describes golf as an easy sport since the ball stays relatively stationary and does not move. Golf takes concentration and patience, and only a few people can handle the pressure of playing since a crowd of adults and fellow golfers watch the person about to hit the ball. “It gets me kind of nervous, but I just think the [spectators] are all here to cheer me on and my team, so it makes me feel more proud to be a part of this,” Peardon said. When playing in matches, only four members play at a time and only three of those players’ scores count. In the matches, a group of four girls, two girls from each team, come together and begin their nine-hole journey. At the end of the match, the team with the lowest overall score wins. This year, Hargis expects nothing but the best from his new team and hopes this season will increase the number of people who want to join next year. The girls’ golf team hopes to up the amount of matches they usually win as the season progresses.